Lily of the Valley is one of the earlier fragrances created by Juan Floris in the 1700s and remains a favourite. Although Lily of the Valley is a traditional single floral scent, there are over 250 perfume oils used to create the fragrance. Delicate yet enduring, the opening accord of leafy green top notes blend with lemon to add sparkle to the dominant floral accord of lily of the valley. 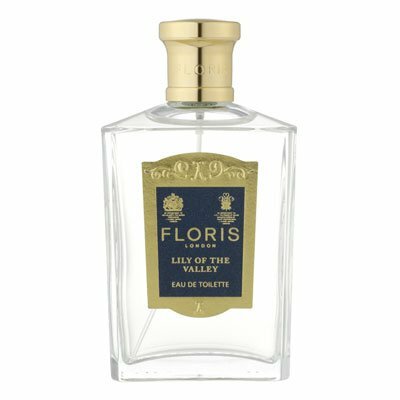 Accents of jasmine, rose and tuberose with musks and powdery notes give the fragrance depth and a soft and subtle sweetness.